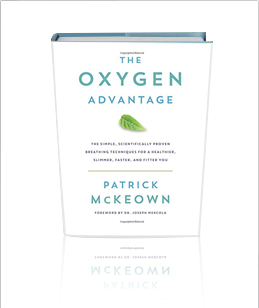 A simple yet revolutionary approach to increasing your body’s oxygen use, improving your health, weight loss, and sports performance—whether you’re a recovering couch potato or an Ironman triathlon champion. With a foreword by New York Times bestselling author Dr. Joseph Mercola. 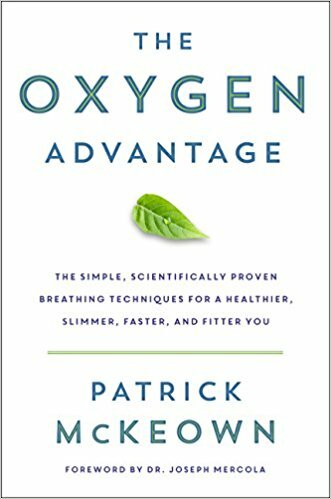 Achieve more with less effort: The secret to weight loss, fitness, and wellness lies in the most basic and most overlooked function of your body—how you breathe. One of the biggest obstacles to better health and fitness is a rarely identified problem: chronic over-breathing. We often take many more breaths than we need—without realizing it—contributing to poor health and fatigue, including a host of disorders, from anxiety and asthma to insomnia and heart problems.